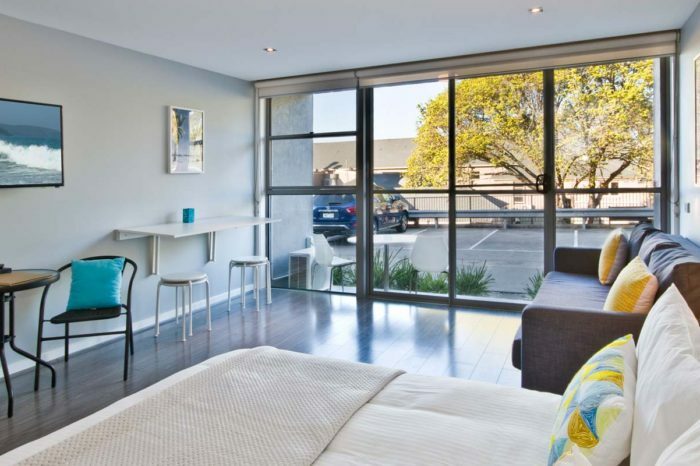 The Family Studio is perfect accommodation for families and larger groups. 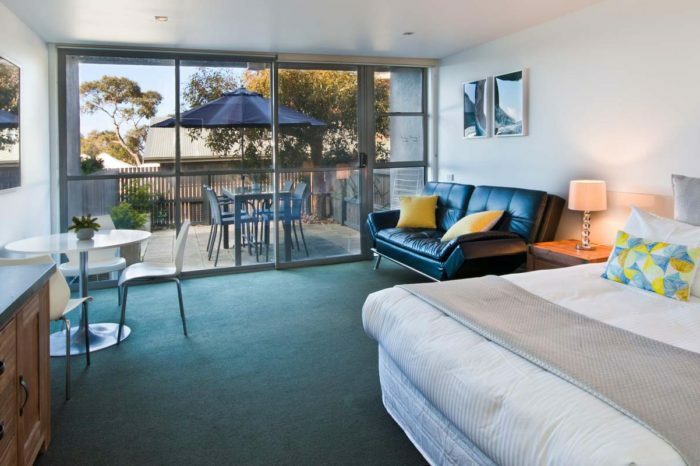 The Family Studio at Lorne Bay View Motel and Apartments is perfect for families and larger groups. 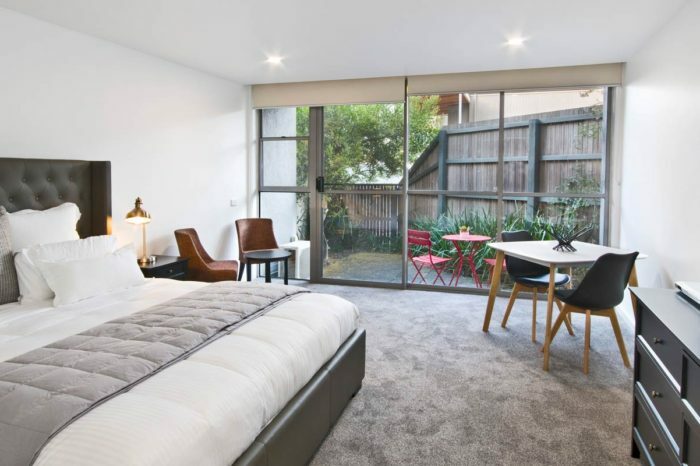 So this newly renovated studio can accommodate up to six guests looking for luxury accommodation at an affordable price. 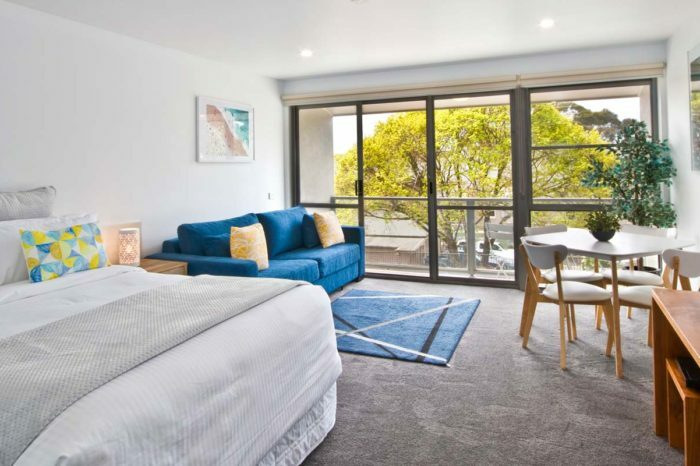 The Studio features two queen size beds, two sofa beds, ensuite bathroom and equipped kitchenette with microwave and stove top. 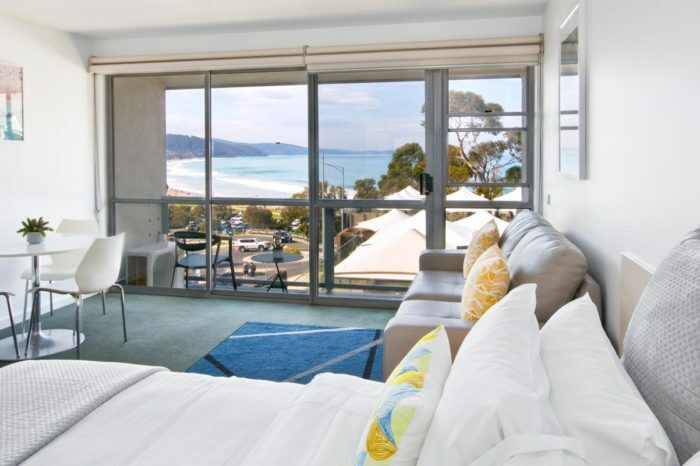 Furthermore the studio is in a prime location directly opposite Lorne’s main beach close to Lorne’s vibrant restaurants and boutiques. 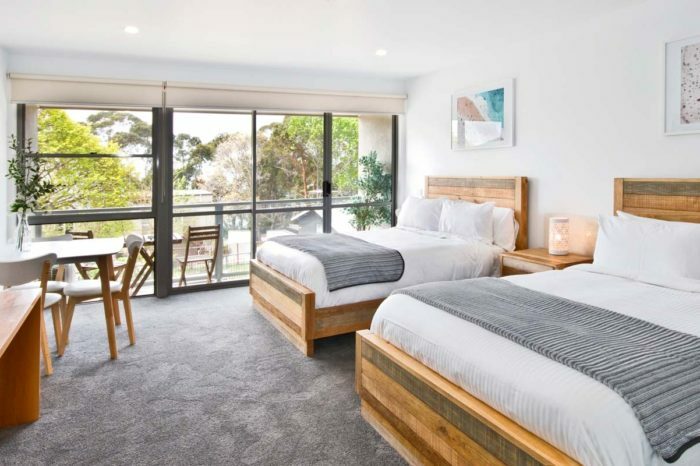 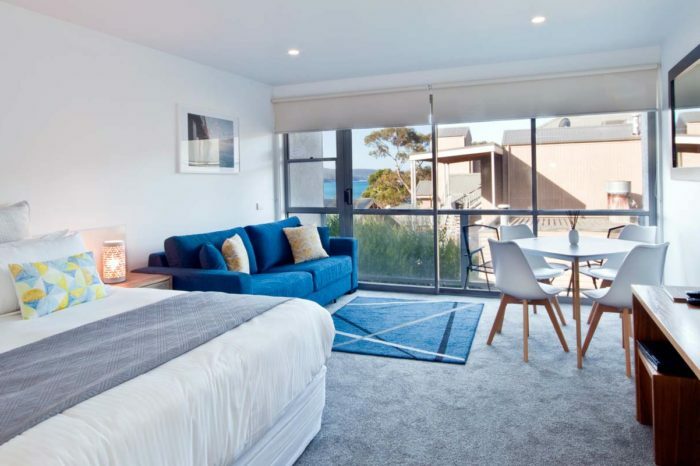 Therefore it's the ideal, affordable accommodation for travellers visiting Lorne on the Great Ocean Road.